Futsal is considered to be one of the most enjoyable skill development games for youth players. 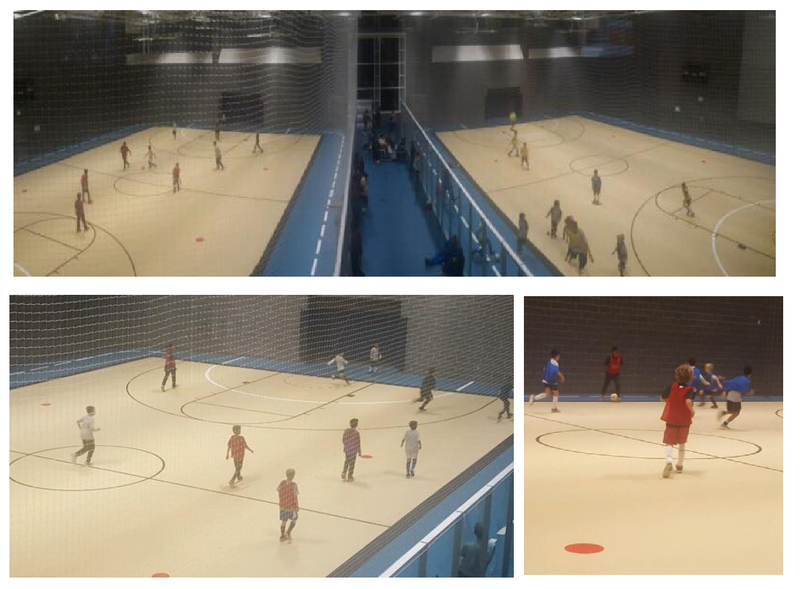 It combines small-sided soccer with a special no bounce ball that allows for a faster yet more controllable game on multi-purpose floors. Games are 5 vs 5 including a goalkeeper per team. 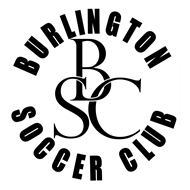 All BSC players U8-U14 are encouraged to participate in this fun environment to keep their fitness and skills sharp over the winter. Each participating team will be provided a designated evening and/or weekend day. Additional days may be available to teams that would like to enjoy more time on the court. Players have the flexibility to participate in one or two days per week.